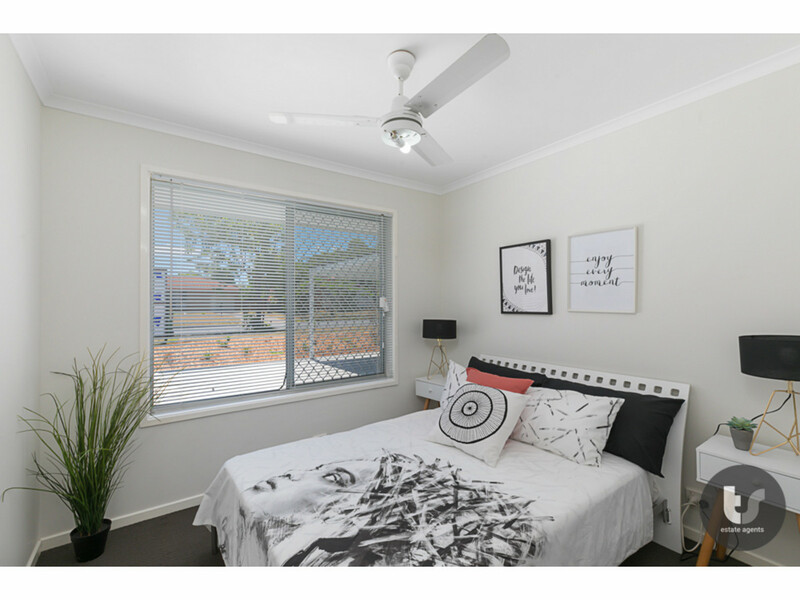 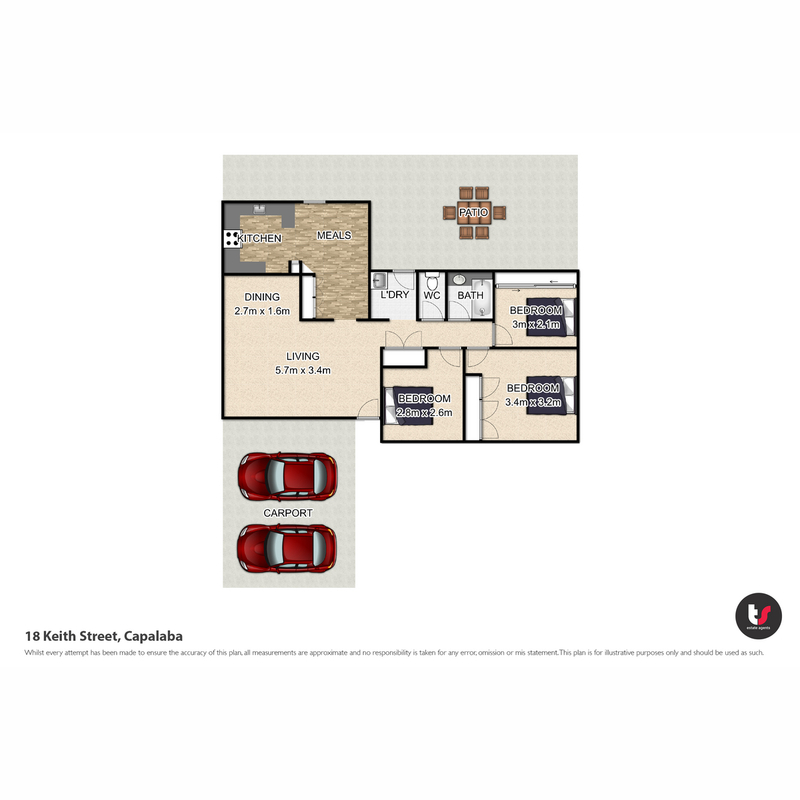 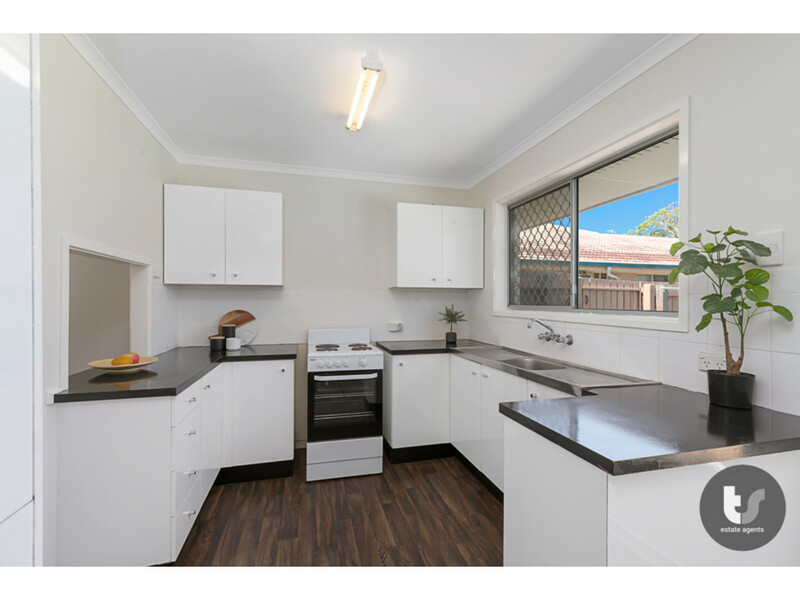 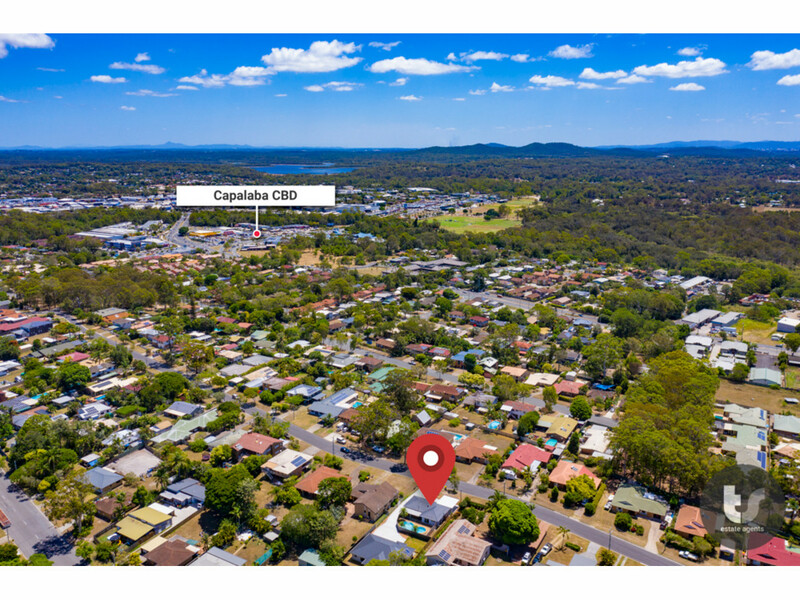 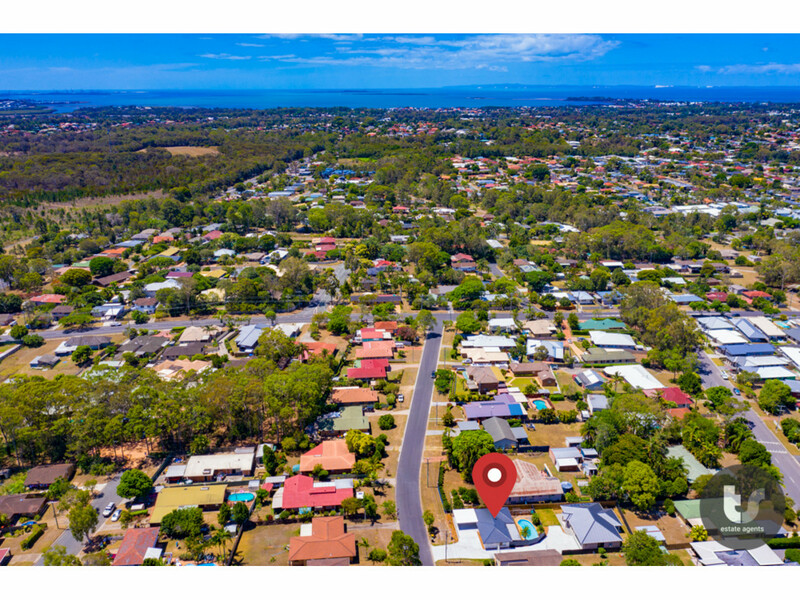 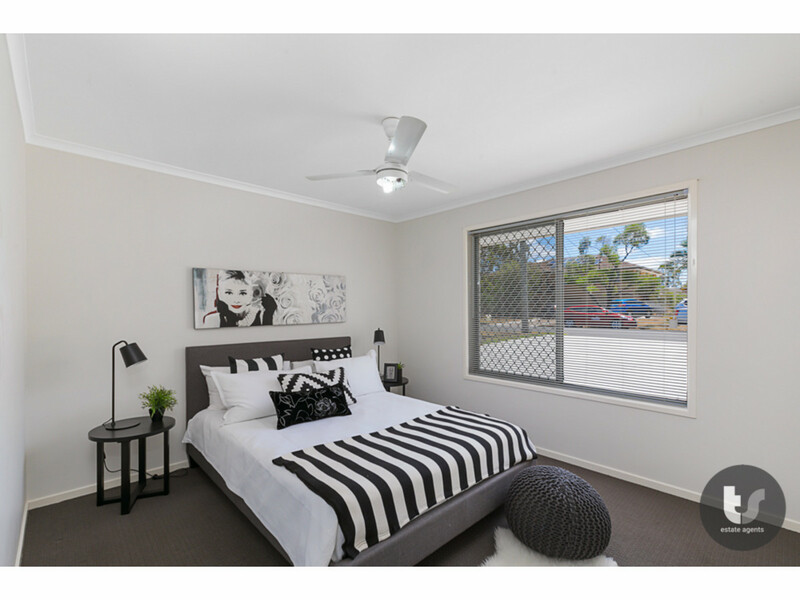 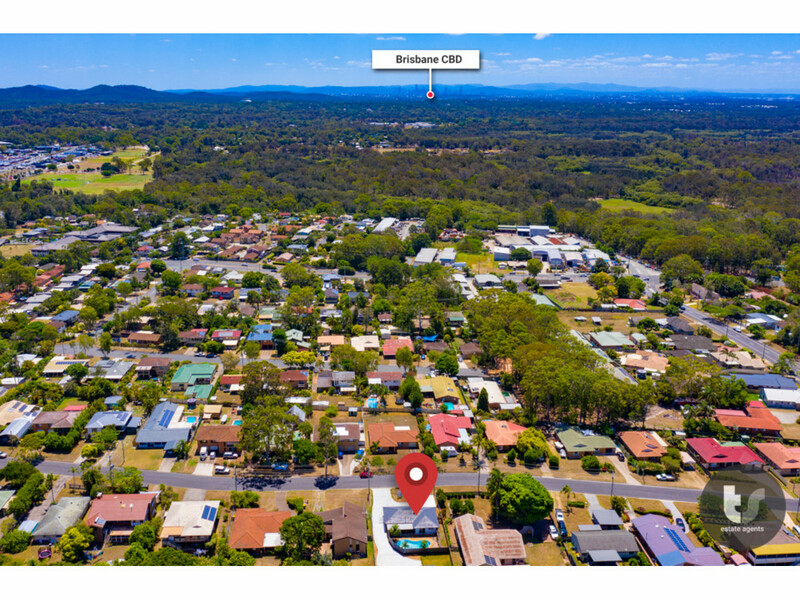 | HAS TO BE SOLD – BEST BUY IN CAPALABA WITH POOL !!! 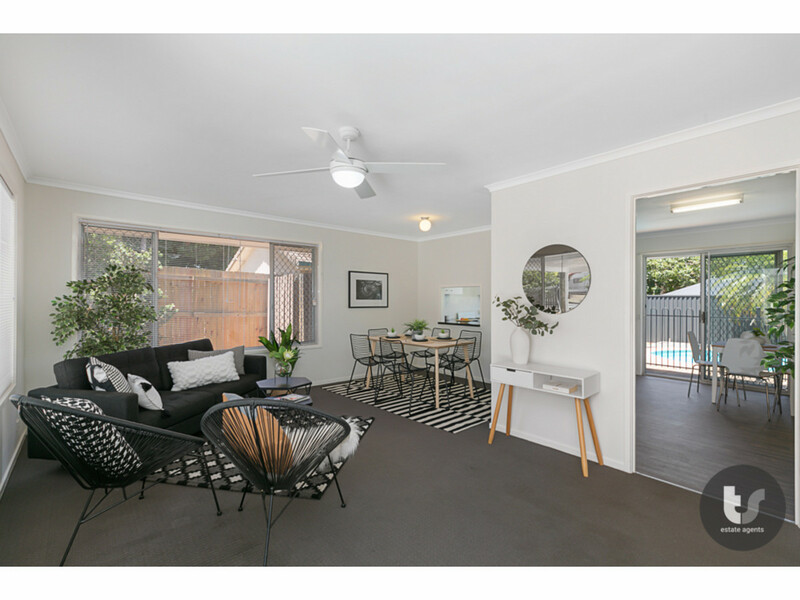 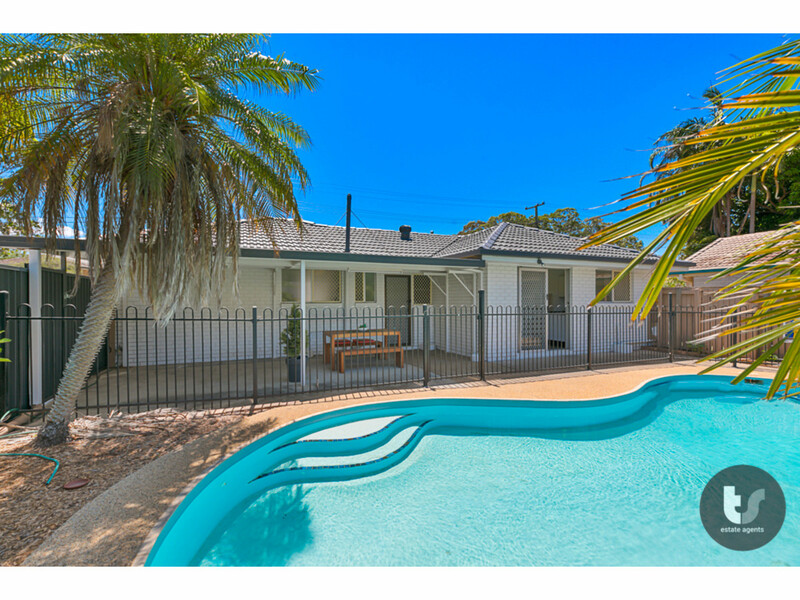 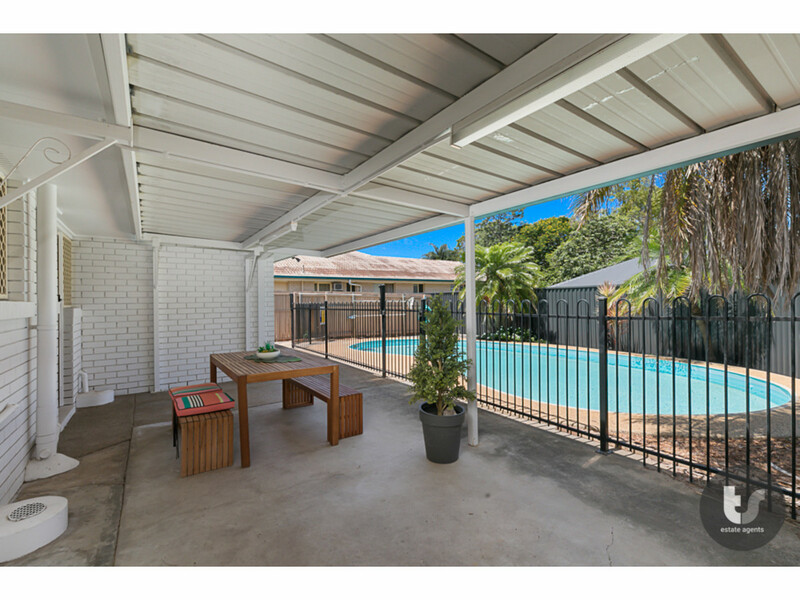 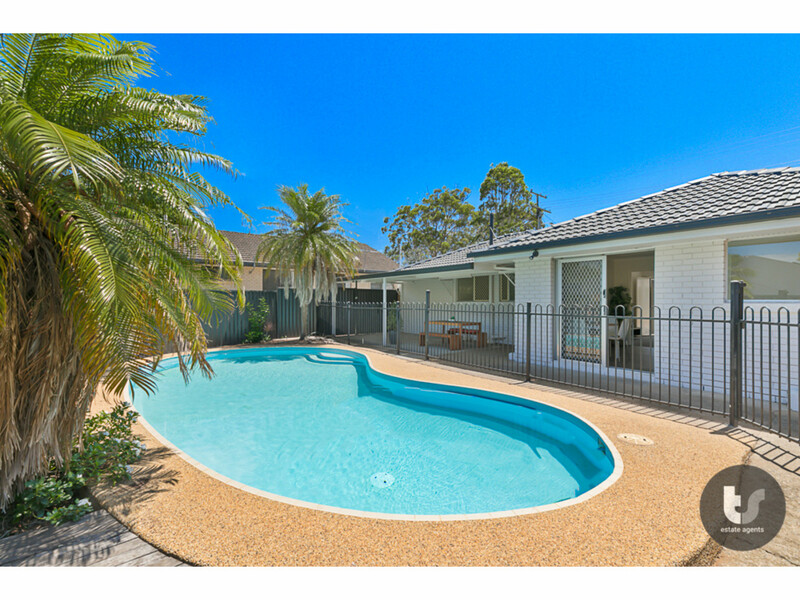 HAS TO BE SOLD - BEST BUY IN CAPALABA WITH POOL !!! 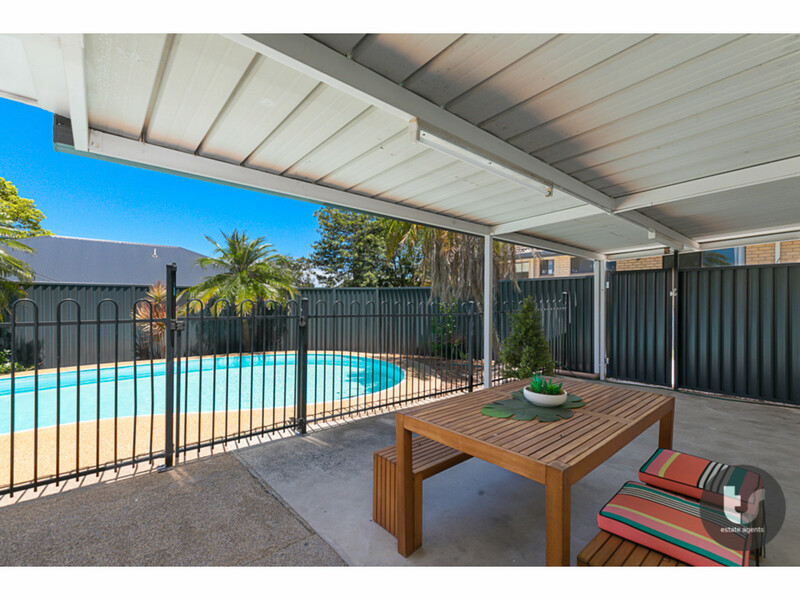 IF YOU’RE TIME POOR, WANT TO RELAX AND JUST LIVE – WELCOME HOME! 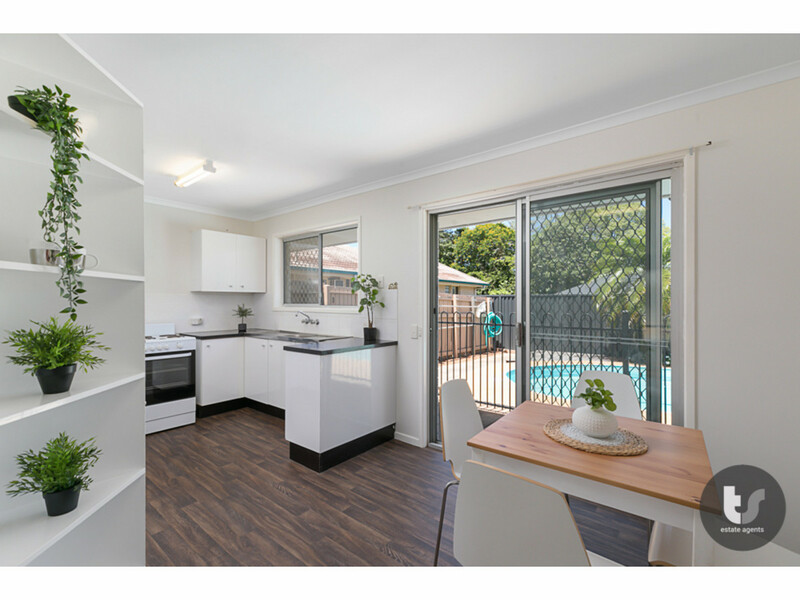 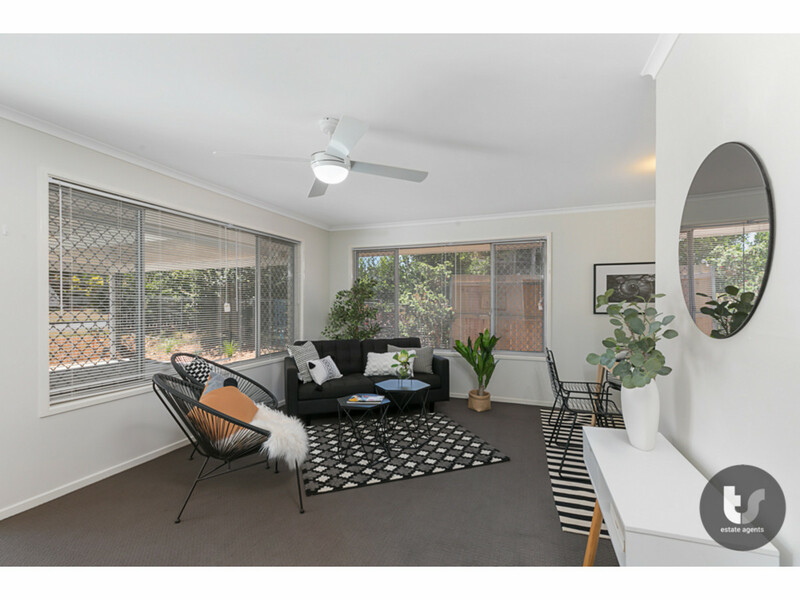 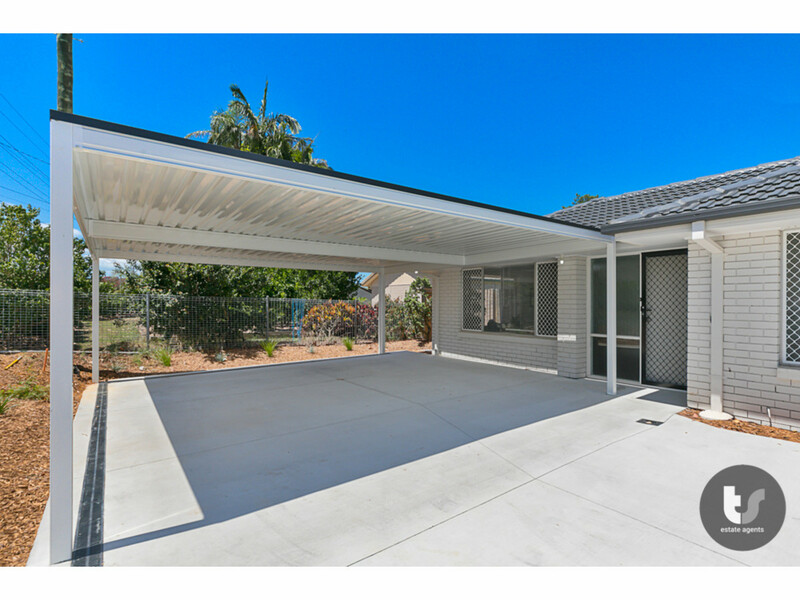 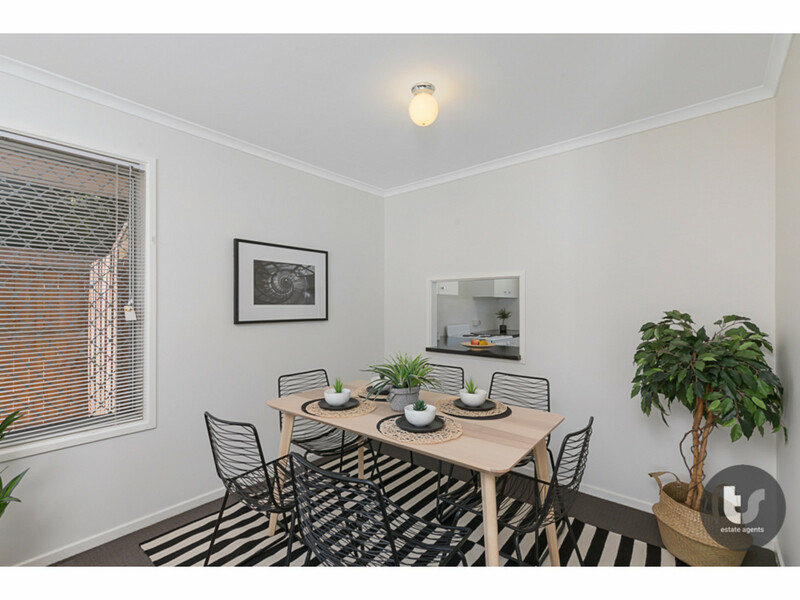 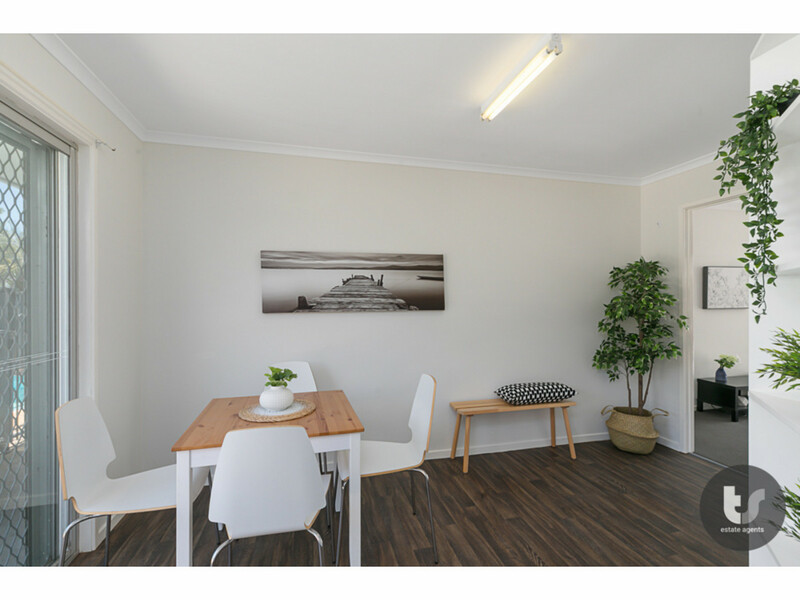 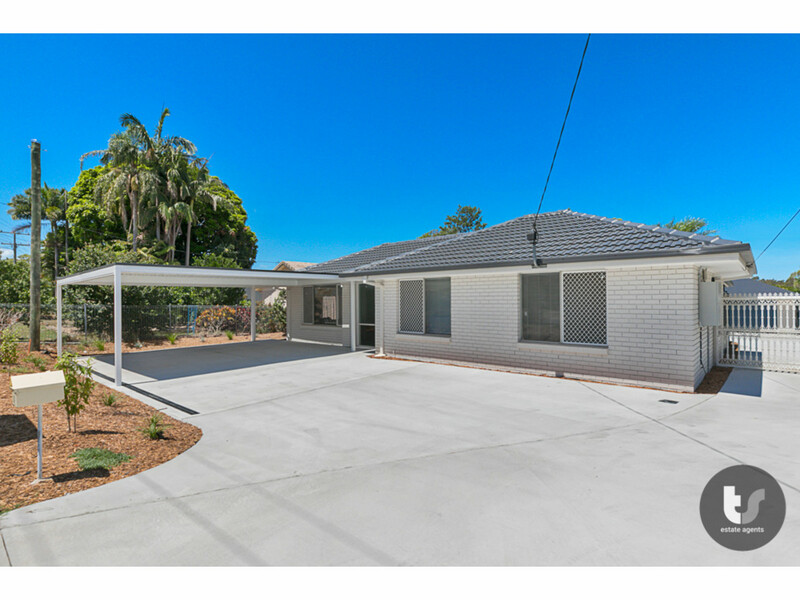 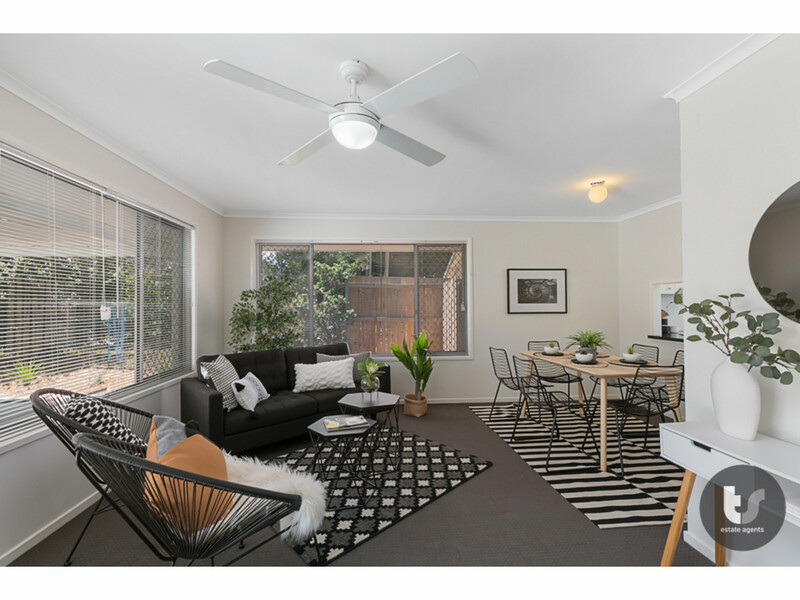 WITH AN INGROUND POOL, OUTDOOR ENTERTAINING AREA AND A RENO INSIDE AND OUT – THIS HOME IS GOING TO BE ABSOLUTELY IDEAL FOR THOSE LOOKING FOR THEIR FIRST HOME, ANYONE DOWNSIZING AND INVESTORS WILL WANT TO ADD THIS ONE TO THEIR PORTFOLIO. 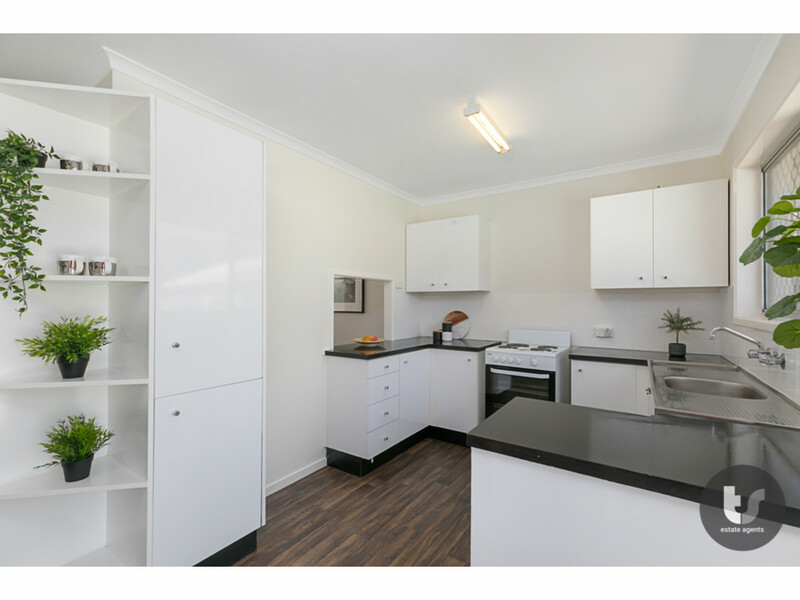 There’s not a thing to do here – it’s all fresh and new and ready for you to move in! 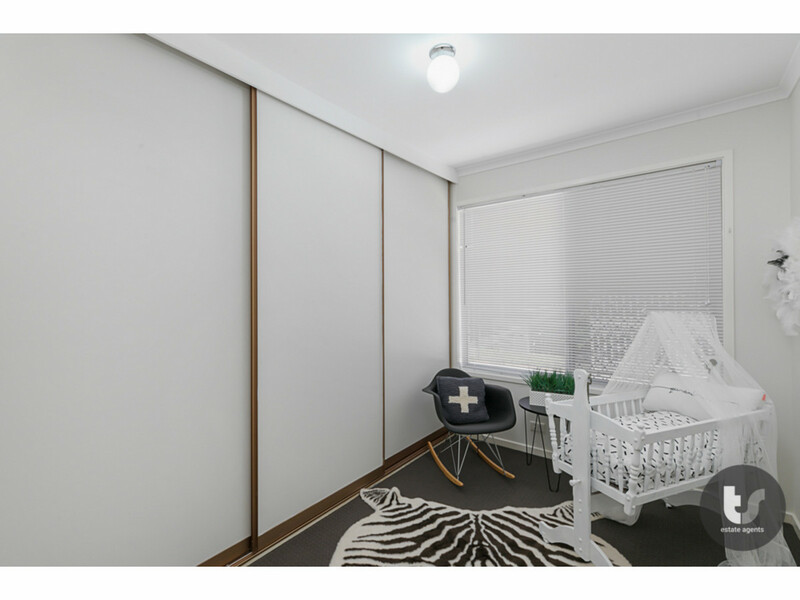 It’s going to be a case of ‘First in – Best dressed’. 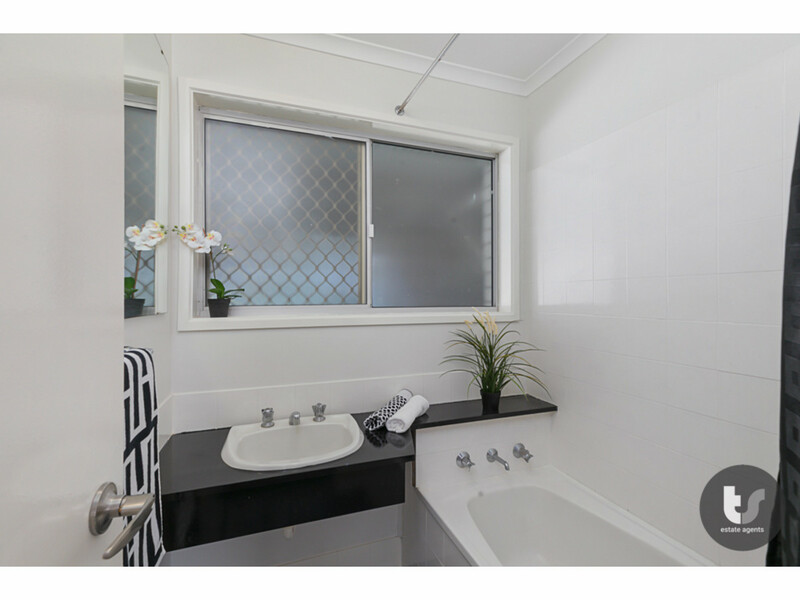 Inspect this one as soon as you can as it is going to go very quick!